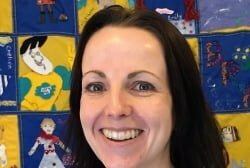 The initial idea for organising and hosting a conference came from The Foster Care Co-operative’s Operational Manager, Angela Tobin, following reflections this time last year on the achievements from our whole agency training programmes on e-safety, the popularity of this blog and feedback from staff, carers and other organisations. 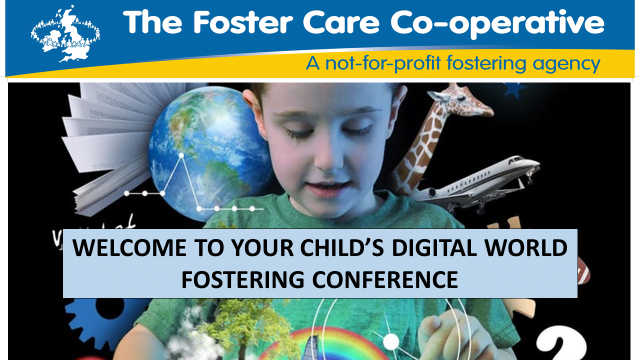 It therefore felt natural that the conference took its name from this blog, and was a celebration of an informed and pro-active approach to online safety and digital parenting, with explicit focus on the fostering task. In my role as the e-safety specialist for The Foster Care Co-operative (FCC), I led with organising and planning the day, along with support from other FCC staff. Angela kept the passion and enthusiasm for the day going along the way! The day was a huge success and we welcomed speakers, presenters, exhibition stands and most importantly heard the young person’s voice. The whole event promoted the FCC core values of joined up thinking under the ethos of not-for-profit. Delegates were welcomed to the event by FCC staff, and had time to visit our exhibition stands with coffee before the event began. We were delighted that some young people from FCC and Team Fostering had contributed to our display wall of quotes. 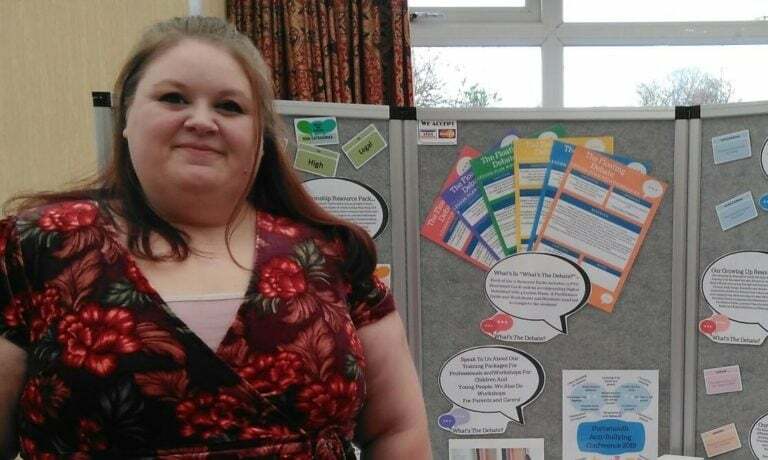 The event was supported by JKP books who provided an exclusive discount flyer for the delegate packs, and the Professionals Online Safety Helpline, who supplied their social media advice leaflets on their stand for delegates to take. 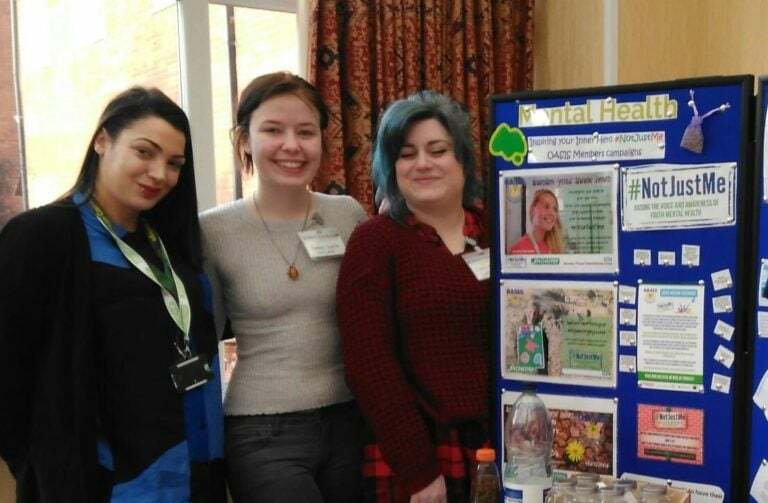 We were delighted that What’s The Debate (@WhatsTheDebate), Chily Pep (@chilypep), and Guardian Saints (@_guardiansaints) exhibited in the Atrium and further information about these organisations can be found by clicking their hyperlinks. In my role as host, I had the task of ensuring the day went to plan and kept to time! I opened the event with a short introduction before handing over to Harvey Gallagher, CEO of The Nationwide Association of Fostering Providers (NAFP). 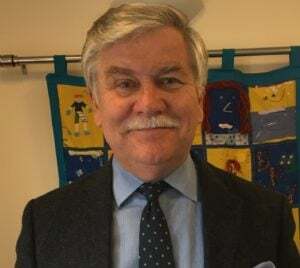 Harvey set the scene for the day by talking about digital parenting, the changing fostering task and new NAFP Online Safety and digital parenting guidelines. He also promoted joined up thinking with the online and offline world at all stages of the fostering process from initial enquiry to after placement. We then welcomed our speakers for the morning, Cath Knibbs, (Cyberspecialist and clinical researcher and adult/child psychotherapist) who presented on cybertrauma and fostering, and Claudia Megele (Head of Service for quality assurance and principal social worker) who presented on understanding the digital identity of children in care. Cath, Claudia and Harvey then joined together to take questions from the floor before lunch. 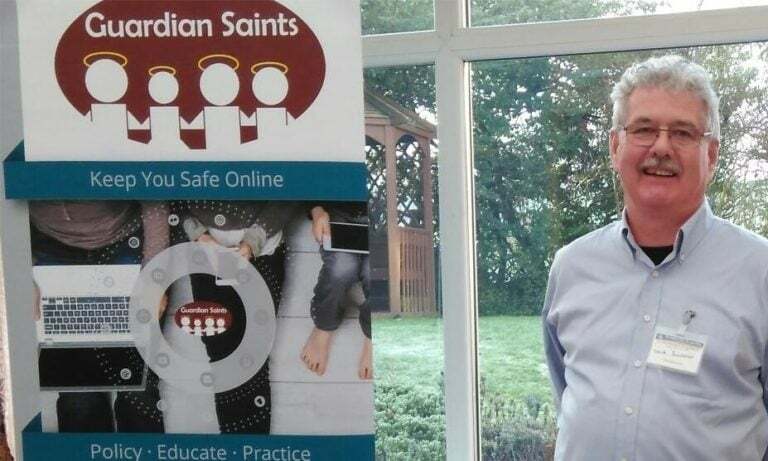 The afternoon session opened with Chris Keogh-ly from Guardian Saints presenting on online safety and data protection issues for children in care. Chris and his colleagues took the opportunity to announce the winners of their Safer Internet Day prize draw at the conference, and you can find out these winners via their website here. The final section of the day was hearing the young person’s voice and we were delighted to be joined by three care experienced young people, who captivated the room with their online experiences, both as young people growing up in the digital age and from a care experienced perspective. I was honoured to present the young people with a gift voucher to thank them for attending and presenting at the event. They were amazing! The event ended with a short closing speech from FCC CEO Sam Ram, who thanked everyone for attending and introduced Skyrocket, a training partnership between FCC and other not-for-profit fostering agencies. 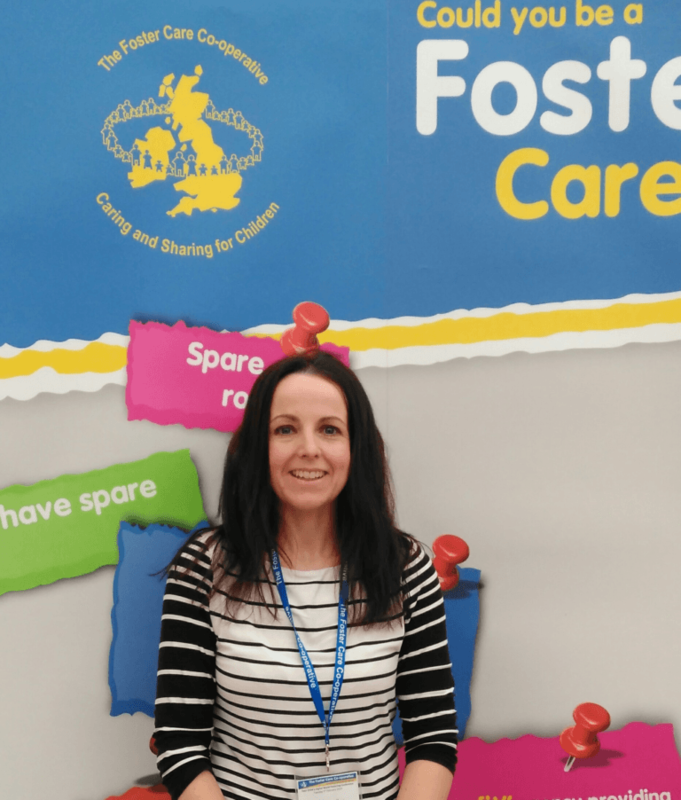 This was first fostering conference hosted by FCC and the event went over and above our expectations. It was fantastic to see such shared passion for making a difference to all our young people, and getting involved in their online world and listening to what young people need and are asking for from the adults who care for them. The online world is our world now and there is a shift in this joined up thinking. A huge thank you to everyone who took part in the event to make it a success. My usual blog will return next month. Thank you for reading.